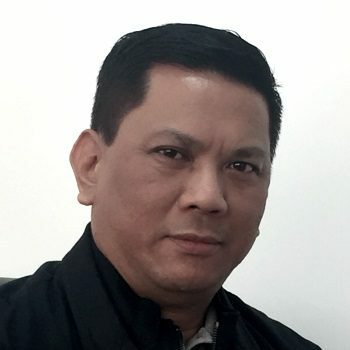 Ron has been with Influit since July 2015, and is the General Manager for Influit Asia Indonesia based in Batam, Indonesia. Ron has over 20 years of onshore and offshore Oil and Gas Projects, and Operations gained by working for Service Providers and EPC companies. Prior to Influit, Ron was the Base Manager for Expro PTI and was responsible for managing and overseeing the build of many Early Production Facilities, Mobile Offshore Production Units (MOPU), Well Unloading and Low Pressure Production Systems, Mini Gas Lift Gas Compressor Systems, Well Testing Packages, Produced and Sea water treatment and injection systems. Ron is a licensed Civil Engineer in the Philippines and has been married for 20 years and currently lives in Batam, Indonesia.